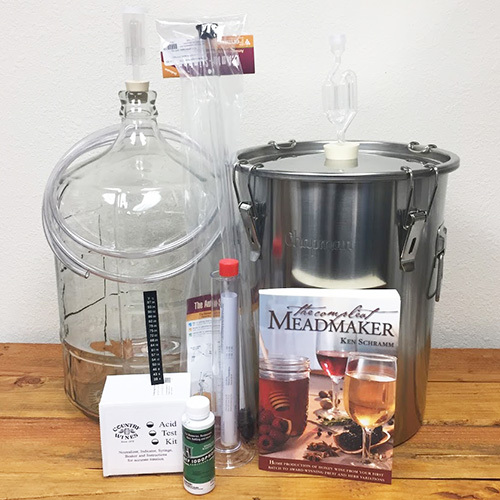 Home brewers gather an instinctive knowledge of malt, hops, and yeast as they put multiple brews under their belt. But for most, the water they brew with and the primary constituent of the beer in their glass remains a mystery. 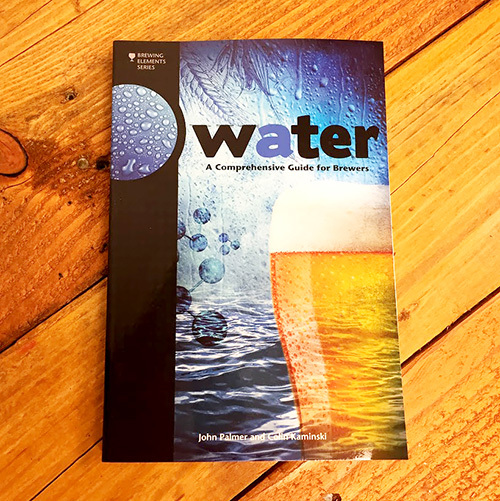 In their book Water: A Comprehensive Guide for Brewers, John Palmer and Colin Kominski have set out to illuminate one of the most important and misunderstood subjects in brewing. Readers will learn the fundamentals of chemistry needed to understand, interpret, and take action when it comes to the subjects of hardness, alkalinity, and pH. 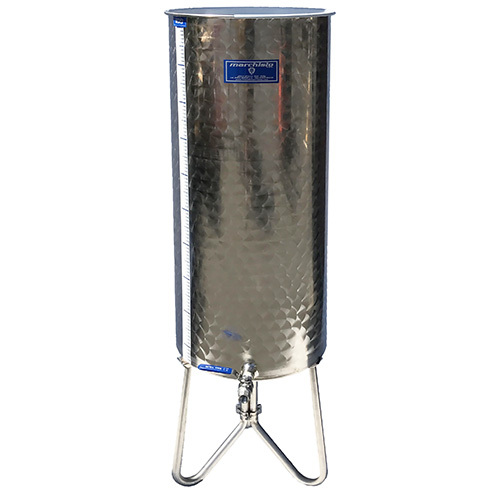 Water is an essential book for brewers wishing to make the best beer with the most control.